Giveaway alert! 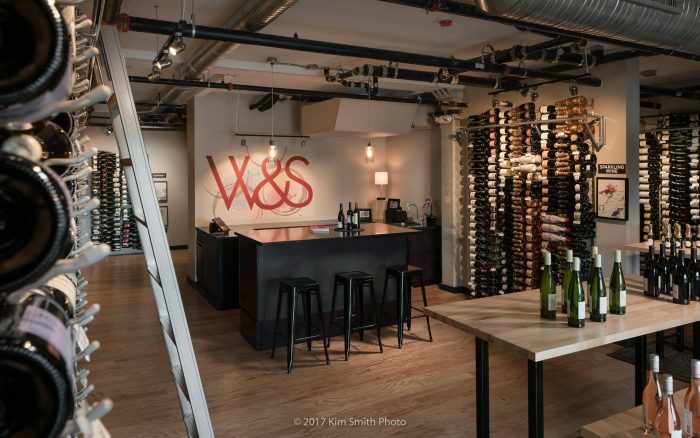 We’re teaming up with Winkler & Samuels to give away 2 tickets to one of their upcoming wine classes! 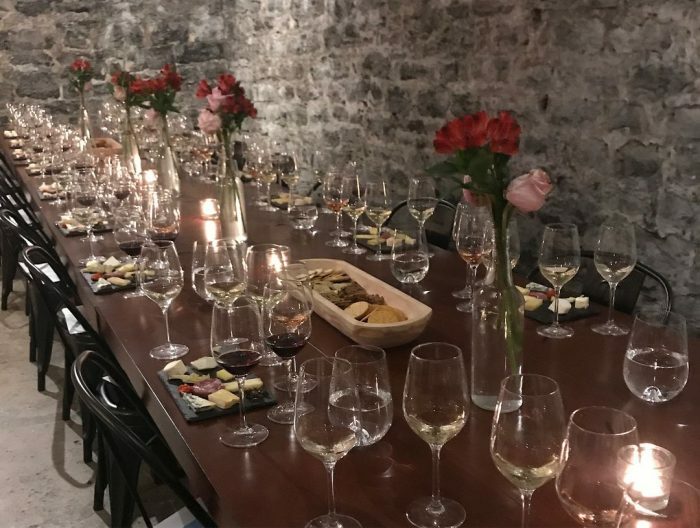 Classes include 6 samples of wine paired with cheese and small appetizers and are taught by Owner and Sommelier Melissa Winkler. Classes take place in their private cellar tasting room. PRIZE: 2 tickets to one of their upcoming wine classes! 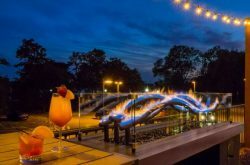 Classes include 6 samples of wine paired with cheese and small appetizers and are taught by Owner and Sommelier Melissa Winkler. Classes take place in their private cellar tasting room.